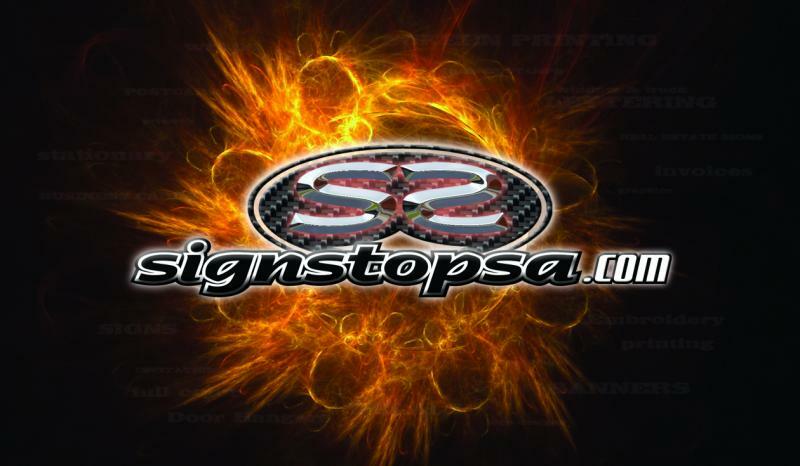 SIGNS - BANNER - SHIRTS- BUSINESS CARDS - PRINTING - WRAPS - ETC.. Copyright 2017 Acme sheds. All rights reserved.